I often get asked “How can I get more viral Facebook Shares?”. Everyone wants an image or post to go crazy, do the rounds on Facebook, get Pinned to Pinterest, and shared on other blogs, right? 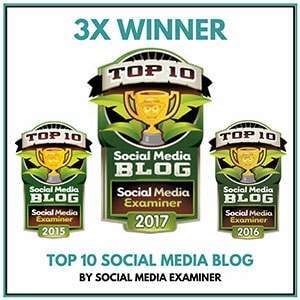 In this post, I share 3 examples of posts that have fared really well or gone “viral” on Facebook for my clients and subscribers. 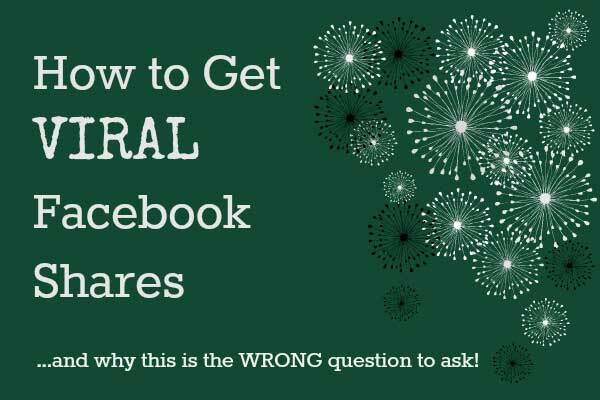 I am also going to reveal why focusing on “going viral” is just not smart – and why you need to ask another question other than “How can I get more Viral Facebook Shares?”. If you get that part right first, the results might surprise you! 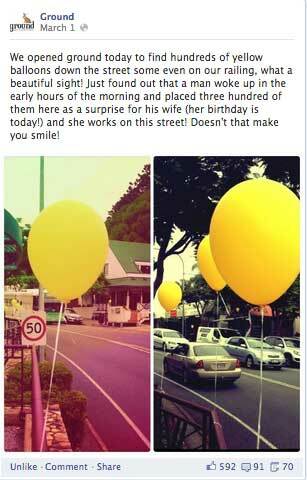 A post going viral is definitely a good thing. Don’t get me wrong. More shares equate to more reach and more eyes on your content, potentially more fans, and Facebook is then more likely to send your content out into the newsfeed of your fans more often. It’s a whole Edgerank/algorithm thing, and I won’t go into it here. Most of you know that the more likes, comments, shares you get, the more likely your content is going to be seen by your fans/likers in future. What I do want to look at is how you can ensure that your content gets noticed in the first place, liked, commented on, and shared by your fans. And the first place to start is not by thinking “Let’s make a viral post”. 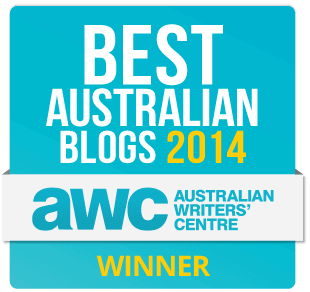 How Can I add Value to my Readers? How can I solve their problems? How can I answer their questions? How can I inspire them? How can I stir strong emotion? How can I challenge them? How can I help them to do something? If you ask these questions (rather than “How can I make my post go viral?”) then you are more likely to get your content seen (and shared). The first example was shared with me by one of my subscribers, Peter from The Classroom Professor. His site has a great mission: to inspire primary and elementary students to LOVE mathematics. The Classroom Professor produces quality worksheets and software to support K-6 Teachers of Mathematics. Well, as you can see, the post has now zoomed past 3,000 comments (to over 13,000) and is going strong. Why did this post do so well? 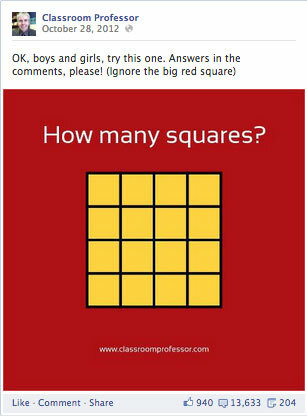 Peter didn’t create the post to make it go “viral” – he posted it to challenge his community – a community that he knew would appreciate a thought-provoking math problem. The success of the post was not about intending to make it viral but rather thinking about what would inspire or challenge his readers/likers. 6,829 comments & countless likes and shares ain’t too shabby! By presenting the math problem in an image format, he was able to catch the attention of fans and also provide the information so that it was easily digested. Also, the simple act of asking a question encouraged his fans to answer it – which resulted in more comments and more engagement on the page. When the message is important, your community will share it. This message was not only celebratory but also emotional. 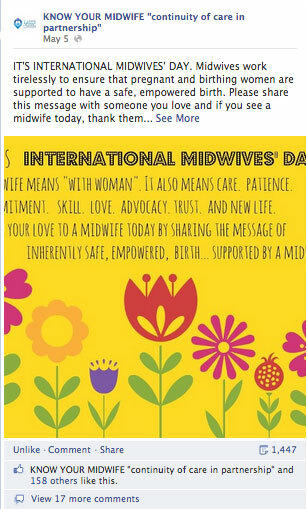 Women who had been touched by the skills and support of a midwife were empowered to share the message. If your image can elicit emotion, you are more likely to entice people to take action. There are also other benefits to “Shares” on Facebook – not only is the personal sharing exposing your content to all of their friends and followers, but then those friends and followers are encouraged to do the same. 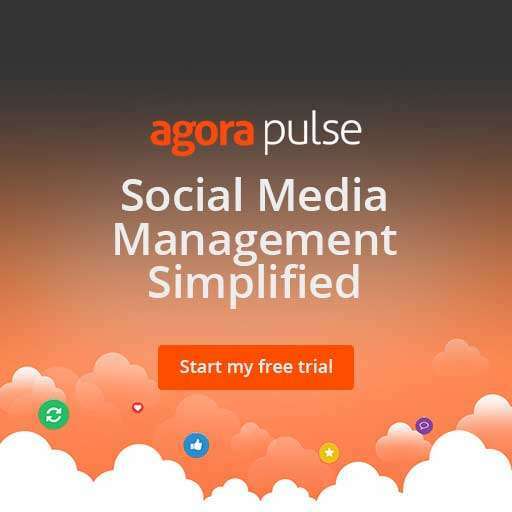 A post can get shared exponentially very quickly with the right message. 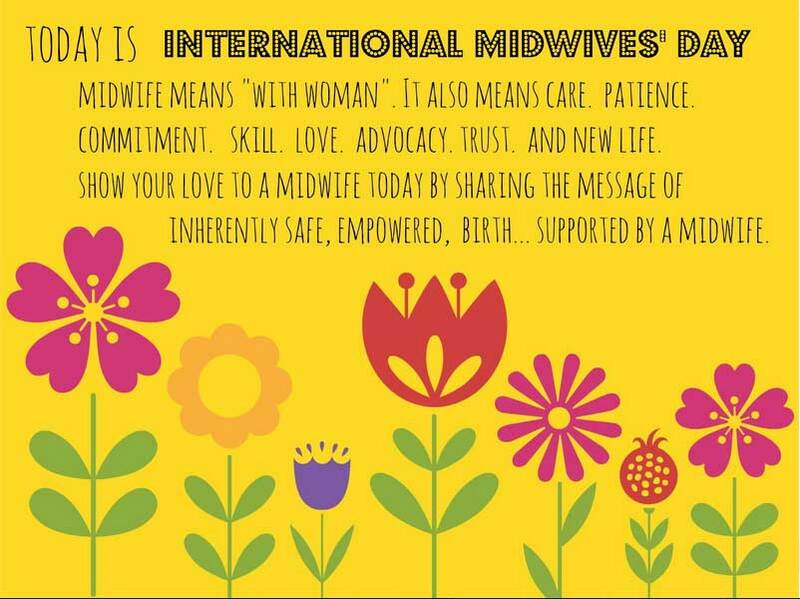 This message was shared in Australia during International Midwives’ Day and then spread to the US for their Day, increasing the life of the post over two days as it travelled around to different countries. That’s the power of sharing a message and not a “viral” post. The side benefit for this growing Facebook community was that by having so many people engage with the content, Facebook will now more readily send future content out into the newsfeed of fans. And in this case, dozens of new likers were also drawn to the page. We are here to inspire, educate, motivate and support you on your journey of everlasting health and wellness. By showcasing a heartwarming story from the main street of our town, people were inspired to share, because it stirred emotions. It was not Ground’s intention to create a viral post – again, their intention on Facebook is to share heartwarming stories, inspiring posts and foodie goodness. When you focus on the message first, and the message is important to your audience, it gets shared. You can read more about it in this post. Scott’s advice? Evoke Strong Emotion. Emotion that moves us to take action because it is so intense – whether it upsets us, makes us belly laugh till it hurts, inspires us to act or stirs our passion. So the next time you post on Facebook, remember that it is about the message. If your message is valuable and helps solve the problem of the person viewing the post, then you are off to a great start. And maybe, just maybe, your message might get shared with another person. And another. And another. And so it goes. Have you had a post go viral? Leave a comment below and tell me what the message was, what the special sauce was, ie what made the message worth sharing. 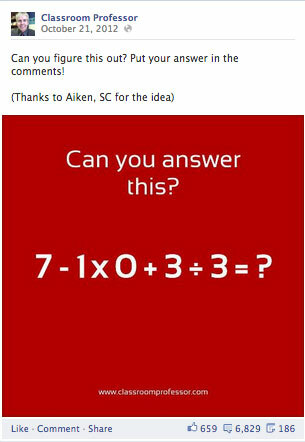 It’s not the number of shares…it’s the message that I want to hear about!